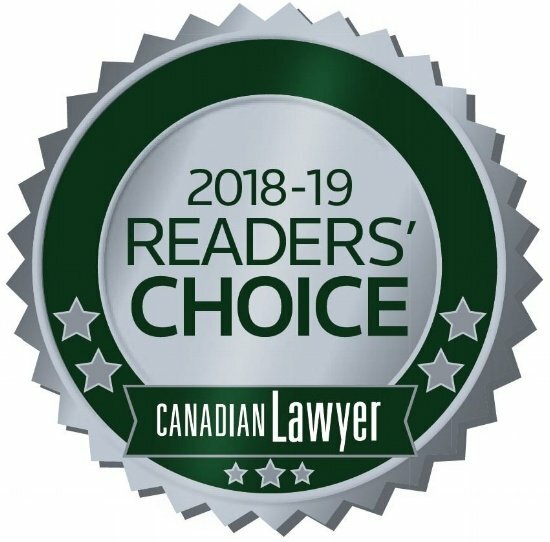 For the third year in a row, Canadian lawyers have voted LexCloud.ca as a top provider of Cloud-Based Practice Management Software/Solutions. 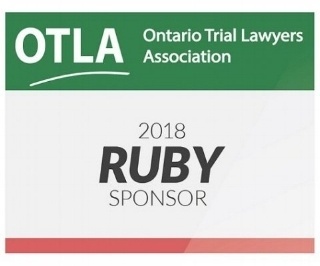 LexCloud.ca is pleased to announce it is once again supporting the Ontario Trial Lawyers Association (OTLA) with a 2018 Ruby Sponsorship. On November 16th, 2017 our very own CEO Mike Dewdney took part in a panel for the Ontario Trial Lawyer’s Association (OTLA) on the positives and drawbacks of adopting Cloud IT for law firms. 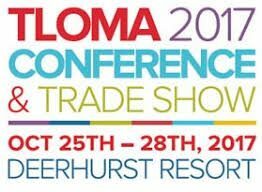 Once again, LexCloud.ca (formerly Animate) was delighted to attend the trade show at The Law Office Management Association’s (TLOMA) Annual Conference, this year at the Deerhurst Resort in Huntsville, Ontario on October 25th and 26th. TLOMA is a non-profit that provides professional development through learning, sharing and networking, aimed at improving the competence and professionalism of legal management professionals. Their annual conference is an opportunity for us to meet with and support our friends and clients in the thriving TLOMA organization now entering its 30th year! 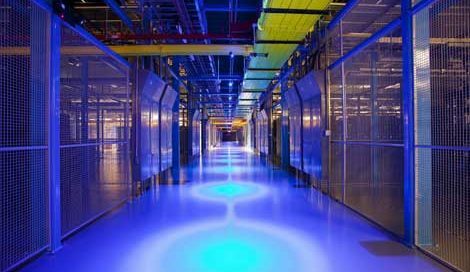 The team at LexCloud.ca is excited to announce that we have successfully upgraded our world-class datacentre facilities in a partnership with Equinix, the world’s #1 datacentre provider. After 23 years supporting Canadian Law firms and 7 years doing so in the Cloud, our thriving business has hit a watershed moment.